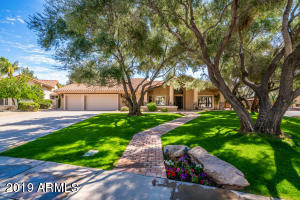 ARMLS Listing Data last updated 4/19/2019 5:54 AM MST. 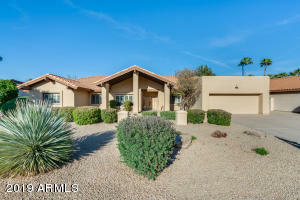 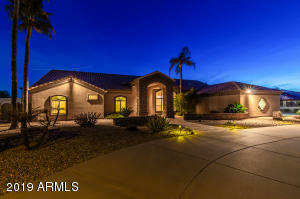 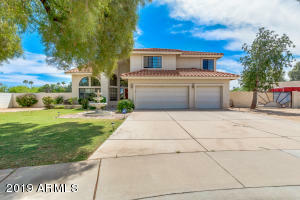 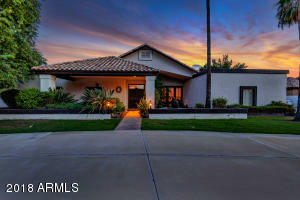 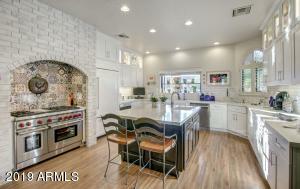 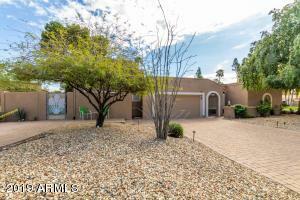 This is one of the most popular neighborhoods in all of central Scottsdale. 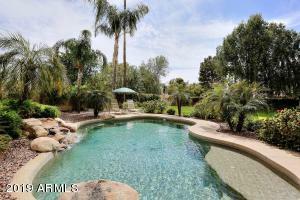 Mature landscaping big lots and best of all no HOA. 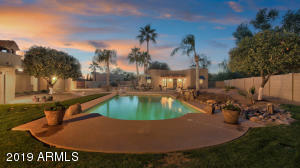 Close to the 101, the greenbelt and all that Scottsdale has to offer.